All drugs, including prescription and illegal drugs, pose serious health consequences to those who abuse them. There are four categories of drugs, and each affects the body in different ways. Hallucinogens, narcotics, stimulants, and depressants are addictive and can produce withdrawal symptoms when a user stops taking them. 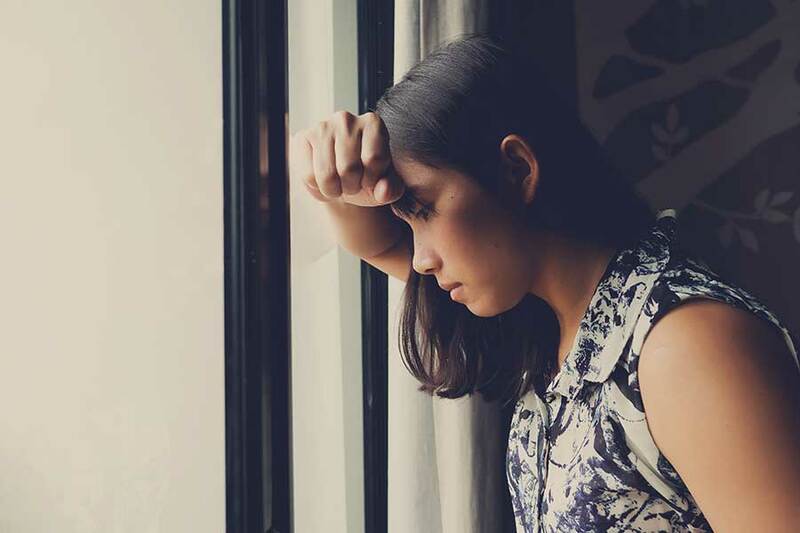 Understanding the differences between each drug category, the side effects they produce, and the withdrawal symptoms associated with each can help those struggling with addiction make choices towards recovery and healing. 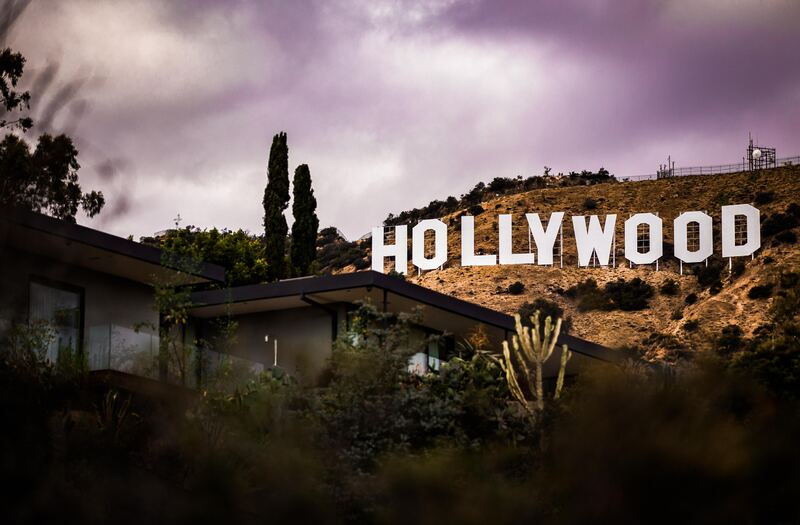 Those who are addicted to drugs should not try to attempt quitting abruptly but rather seek the advice and counsel of their health care provider or an experienced substance abuse treatment center. 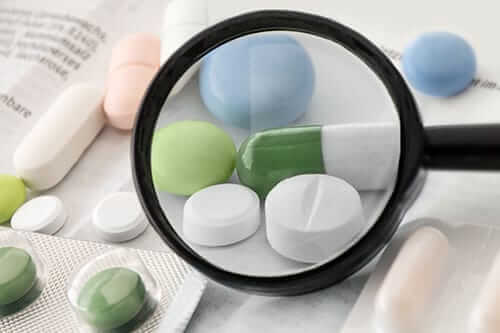 Early recognition of drug abuse and addiction, as well as knowing the four categories of drugs and how they affect the body, can help prevent the consequences associated with long-term drug use. The first of the four categories of drugs we’ll discuss is hallucinogens. Hallucinogens, or dissociative drugs, include a number of natural and man-made substances known for altering mood, sensory awareness, and perception. Examples of hallucinogenic drugs include lysergic acid diethylamide (LSD), marijuana, 3,4-methylenedioxy-N-methylamphetamine (MDMA, Ecstasy, or “Molly”), synthetic marijuana (K2, Spice), peyote, 4-phosphoryloxy-N, N-dimethyltryptamine (psilocybin, “magic mushrooms”) and phencyclidine (PCP). Cultures worldwide have used various hallucinogens for centuries as part of religious or spiritual ceremonies. This in part helped lead to their popularity as drugs of abuse. As many hallucinogens occur naturally in mushrooms and plants, they are one of the oldest categories of drugs used by humans. As hallucinogenic drugs enter the bloodstream and brain, a variety of effects are experienced. Most notable are sensations of being out of the body, having an altered sense of perception, and deeper awareness of surroundings. Hallucinogens provide a sense of perception not based on reality produced through the normal five senses: sight, hearing, taste, touch, and smell. Of course, there is no real cause for the perception experienced, only that of the drug’s effect on the brain, nervous system, and bodily organs. Many find the effects of hallucinogenic drugs otherworldly or spiritual in nature. Those who want to change their perception of reality use hallucinogens; some are bored, while others may be curious and feel they may have a deeper connection to themselves, others, or the physical and spiritual world. Notable side effects of hallucinogens include dilated pupils, increased heart rate, elevated blood pressure and temperature, experiencing auditory, visual, and sensory hallucinations, and varying senses of self-awareness and introspection. Though scientists are unable to pinpoint the exact reason hallucinogens produce altered perceptions in users, there is evidence that shows that these drugs affect serotonin receptors or serotonergic neurons in the brain. Opioids and opiates are confusing terms that many use interchangeably. “Opioid” is a broad term that refers to a drug that responds to the body’s opioid receptors. Opioid receptors reside in the gastrointestinal tract and spinal cord as well as the brain. When using the term “opioid,” one is speaking about any drug that affects or attaches to opioid receptors, such as heroin, opium, codeine, fentanyl, methadone, oxycodone (Oxycontin), or morphine. Opioids include natural and synthetic drugs that attach to opioid receptors and produce side effects such as numbing pain and creating a sensation of relaxation and euphoria in the body. Opioids are highly addicting drugs that carry a long withdrawal process that can be life-threatening if not properly managed. Opium is one of the world’s oldest drugs and originates in the poppy plant. The term “opiate” signifies that a drug has derived from opium and does not include synthetic drugs such as methadone. 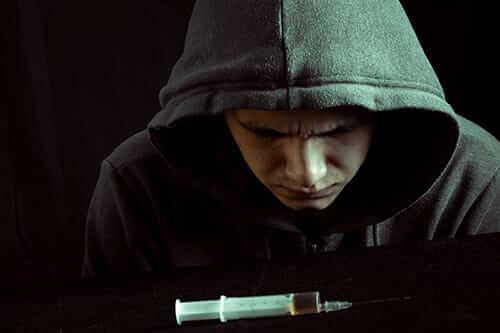 All opiates are extremely addictive and result in various side effects in the body. These include effects in the spinal cord, brain stem, and limbic system, as these areas contain opioid receptors. Opiates’ effects on the limbic system include feeling pleasant emotions, satisfaction, and a sense of peace. When opiates affect the brain stem, they numb sensations of pain, suppress cough, slow breathing, and increase relaxation. Because opiates attach to receptors in the spinal cord, they suppress the nervous system, thereby reducing feelings of pain. Opiates are powerful drugs that can reduce pain following critical and life-threatening injuries. The term “narcotic” is far more expansive than either “opioid” or “opiate” and has a legal meaning that includes drugs not derived from opium. Many law enforcement agencies operate narcotic squads or task forces that focus on all narcotics or any drug used to numb pain. 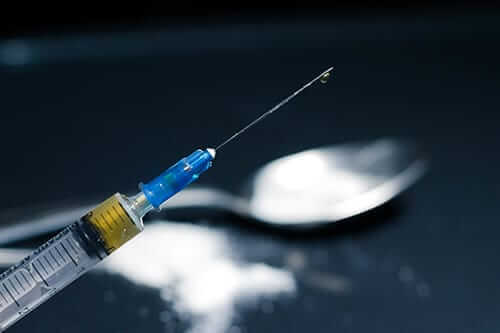 Many law enforcement agencies consider any illegal drug a narcotic; medically speaking, it is one associated with numbing pain or physical sensation in the body. Due to this definition, many legal authorities classify cocaine as a narcotic. 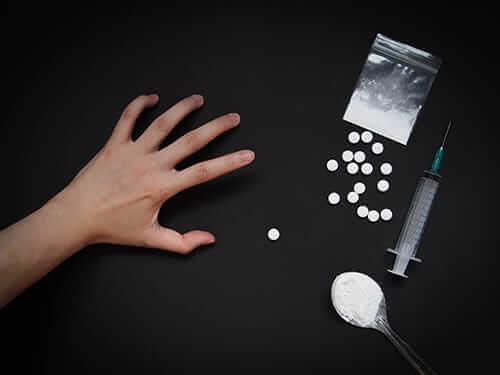 Many who are familiar with drugs interchangeably use “narcotic” and “opiate”; however, the court system often includes other drugs under narcotics laws. Stimulants are popular drugs abused by people of various occupations, backgrounds, and ages. They speed up the body’s basic functions and produce bursts of energy. As many people deal with issues that result in fatigue, stress, and sluggishness in their day-to-day routine, stimulants often seem like a viable solution to living an energetic and accomplished life. Stimulants are both prescription and illegal, yet all are addictive. Many find it hard to stop using stimulants, and the associated long-term effects are hard to recover from. Stimulants and withdrawal from them pose a specific danger to health. Examples of stimulants include cocaine, amphetamines, methamphetamines, and prescription amphetamines such as Adderall, Ritalin, and Concerta. Diet pills and caffeine are types of stimulants that are easy to purchase over the counter. Of course, stimulants are available in many forms, including pills, powders, and liquids. Drug users equally abuse prescription stimulants and illegal drugs. Depressants are drugs that help slow the central nervous system and brain. Their desired effects include a sense of relaxation and calming the body and mind. Some drugs are both depressants and narcotics, such as the opiate heroin. While opiates are pain relievers or analgesics, they also have depressant factors. One depressant frequently sold and used worldwide is alcohol. Other depressants include barbiturates, Rohypnol, and gamma-hydroxybutyrate (GHB). While marijuana is classified as a hallucinogen due to its THC content, in smaller amounts, it acts as a depressant. No matter which of the four categories of drugs is impacting your life, help is available. Reach out to the rehab admissions team at Morningside Recovery by calling 855-631-2135 to learn more about our rehab programs.